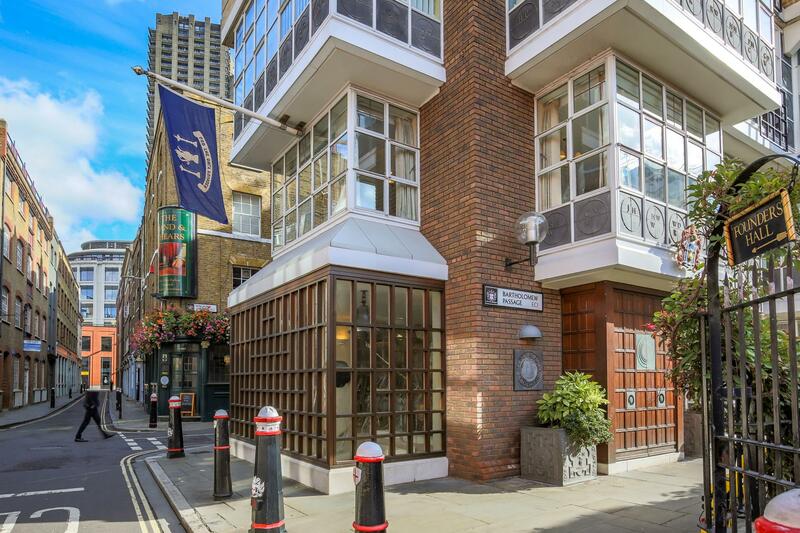 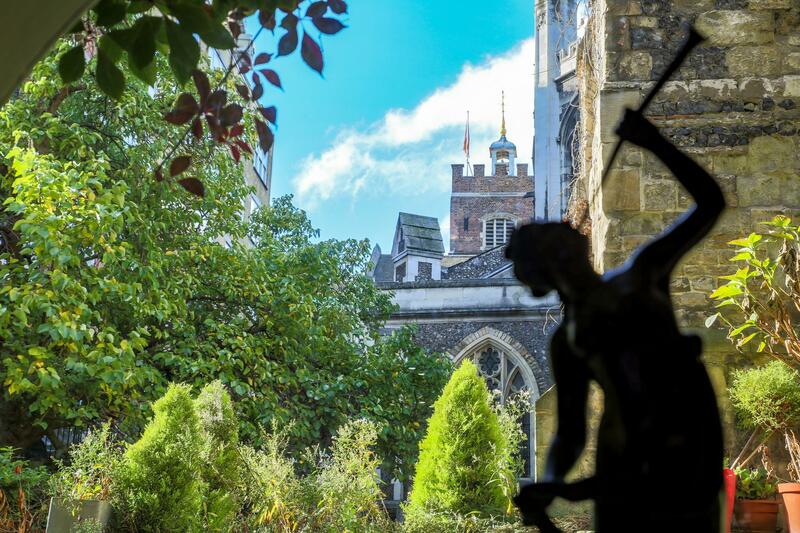 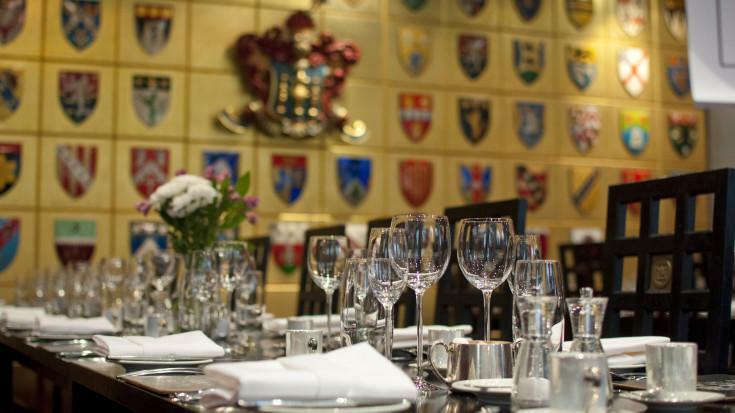 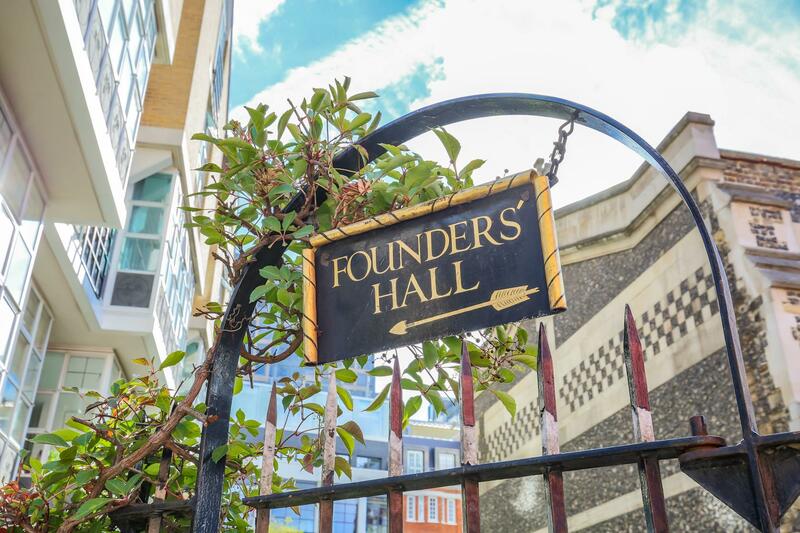 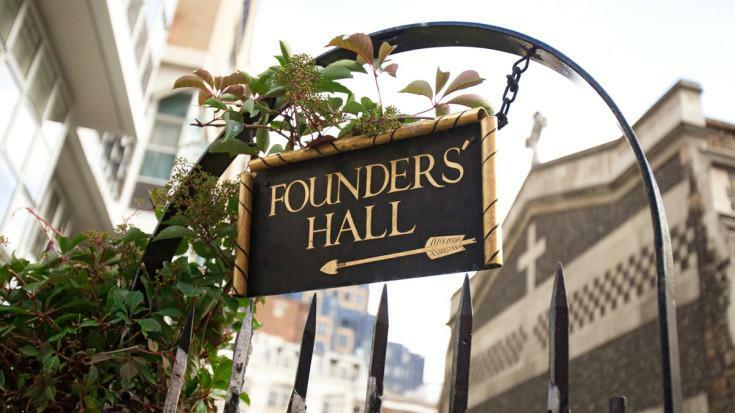 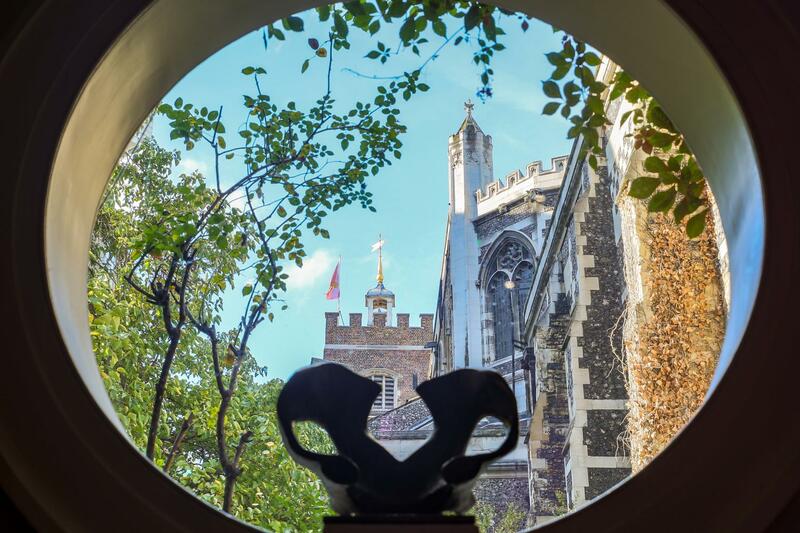 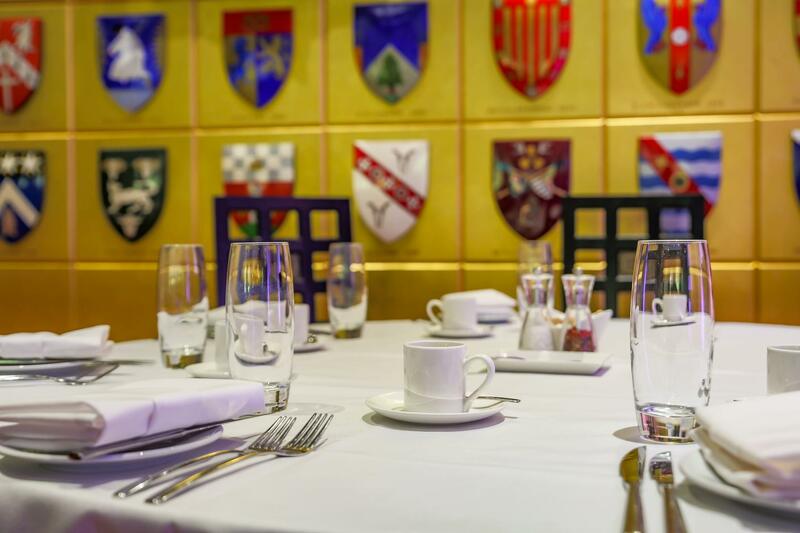 Founders' Hall is a striking event space, centrally located, but hidden away from the bustle of the City on one of London’s oldest streets. 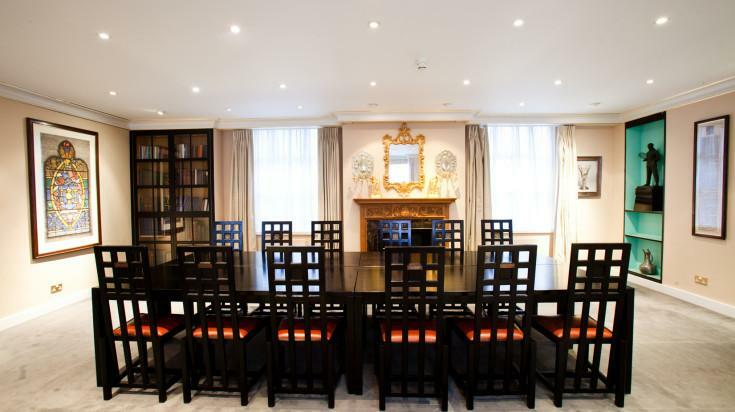 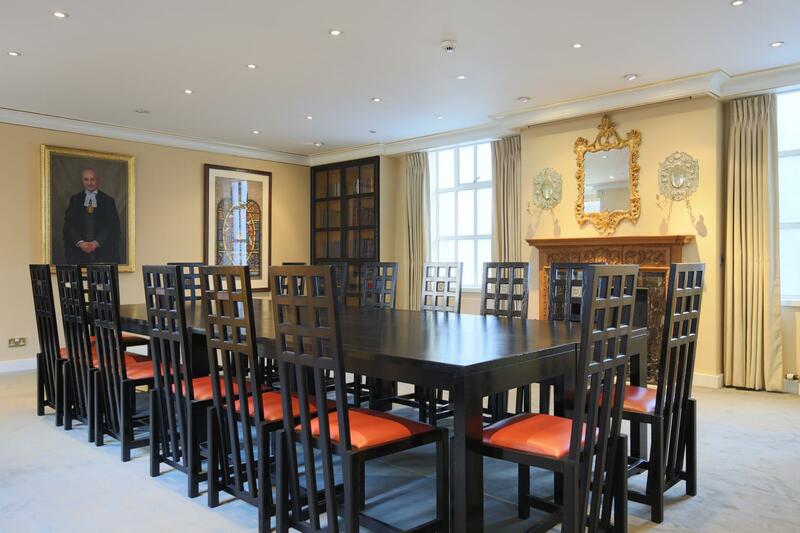 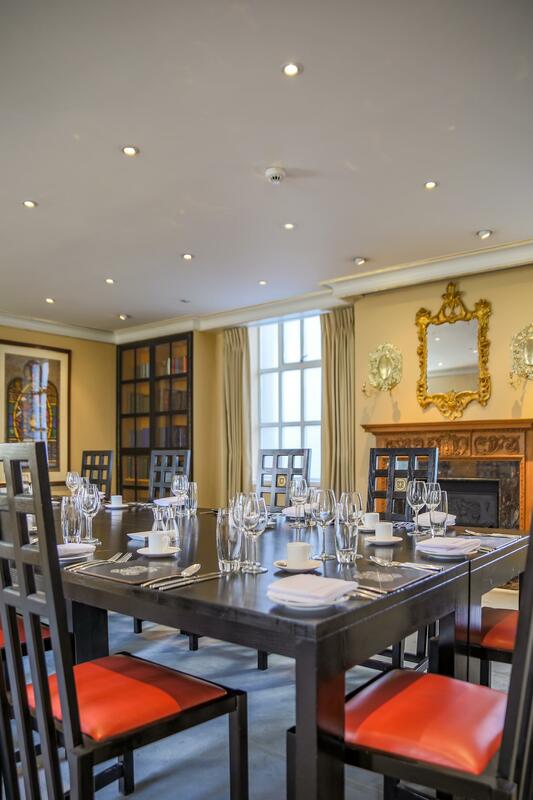 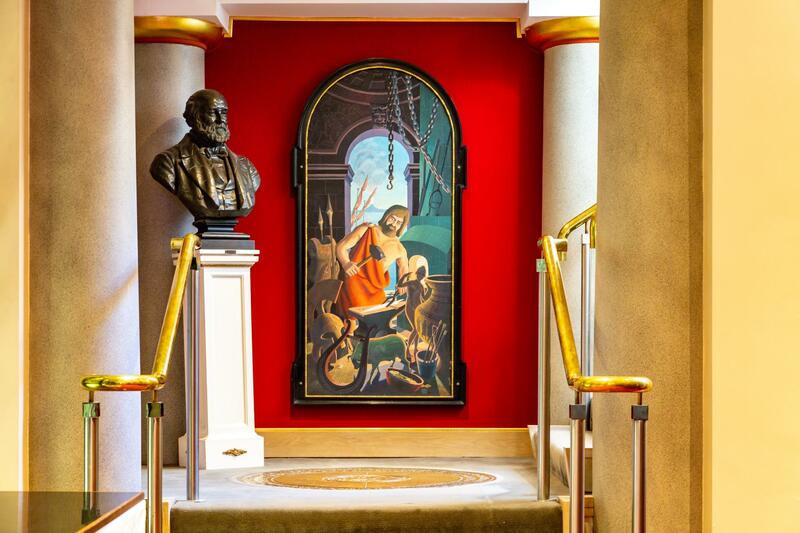 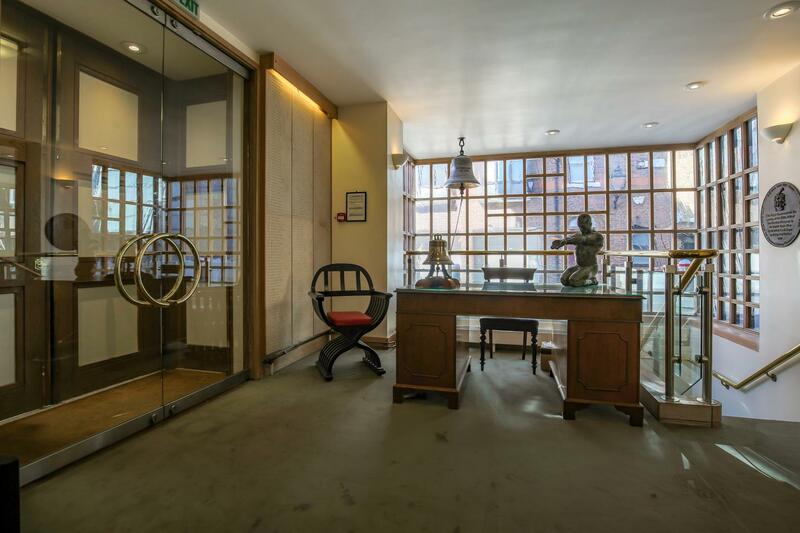 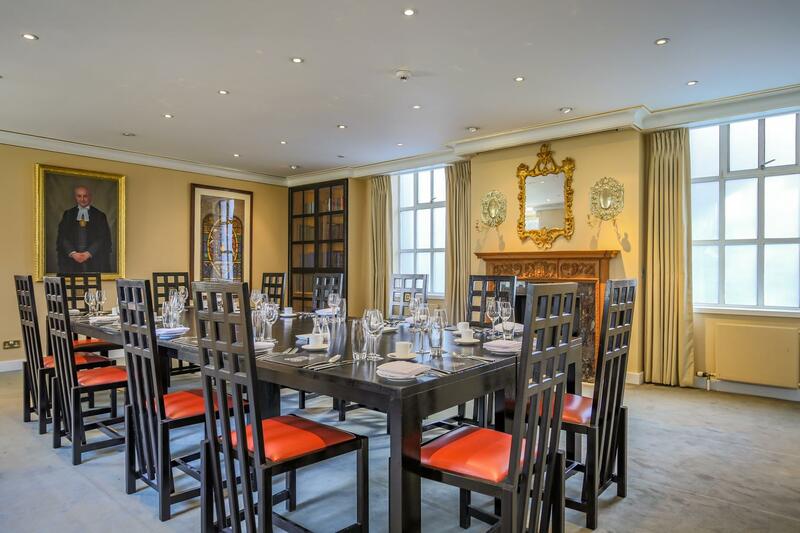 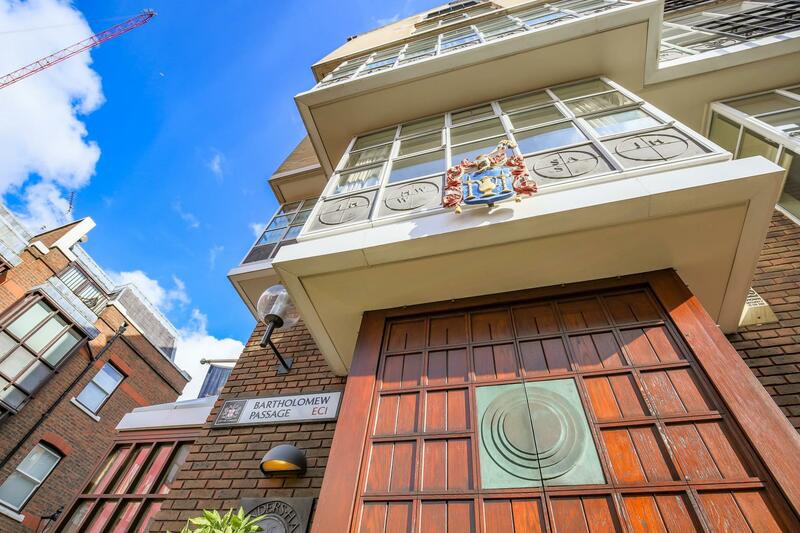 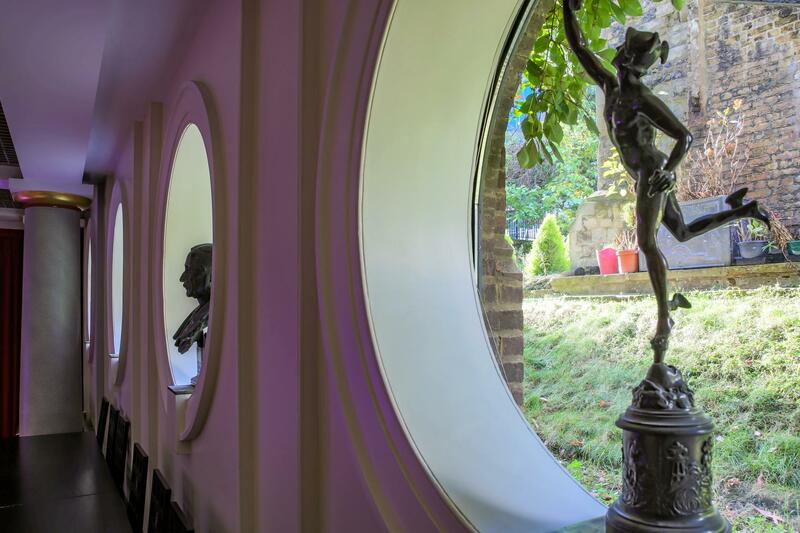 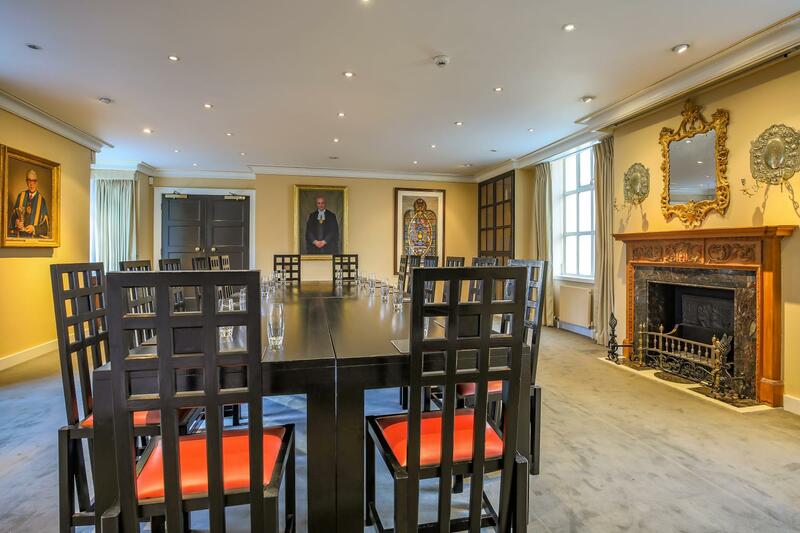 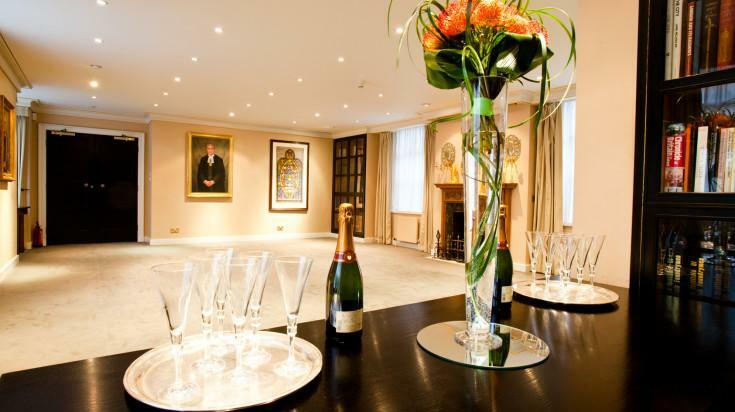 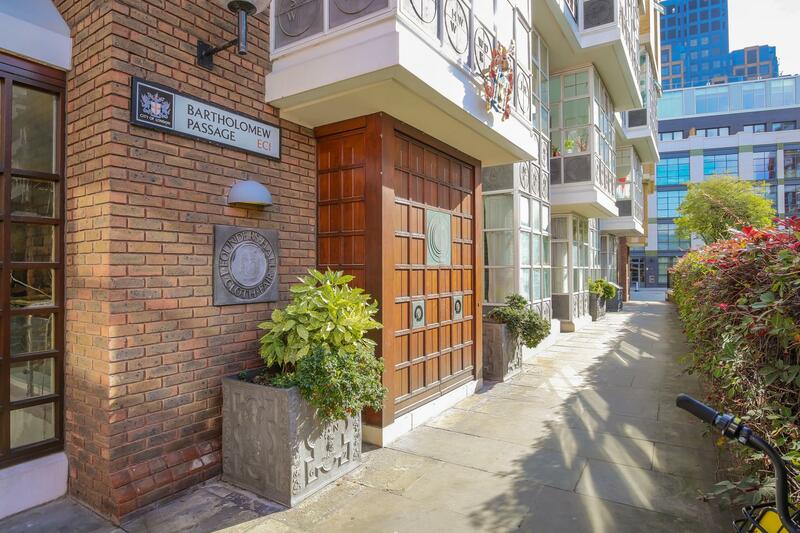 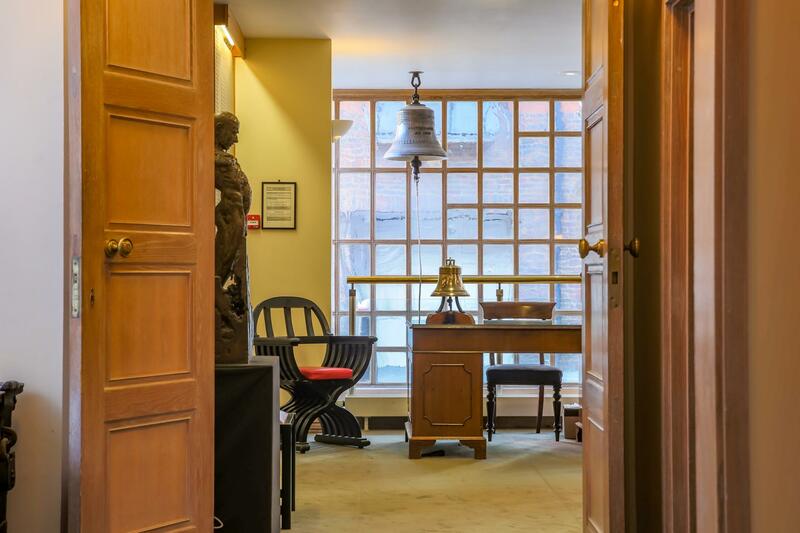 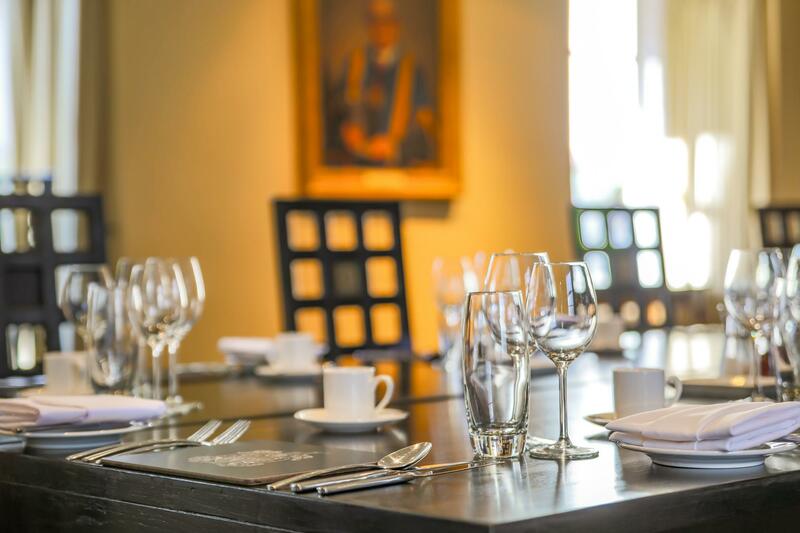 This beautiful venue is warm and intimate, with a more contemporary feel than many Livery Halls. 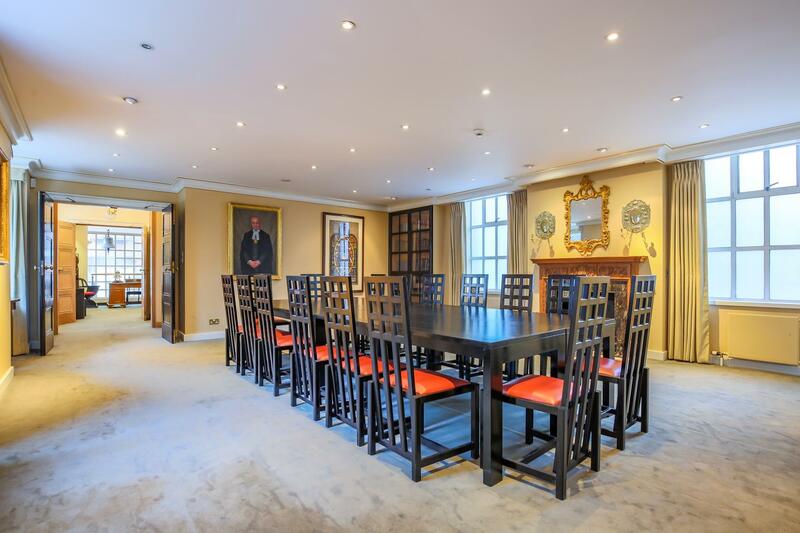 Three stunning, perfectly proportioned rooms, distributed between three floors, provide a charming mix of very different but complementary styles.